How will this affect your construction and real estate business? 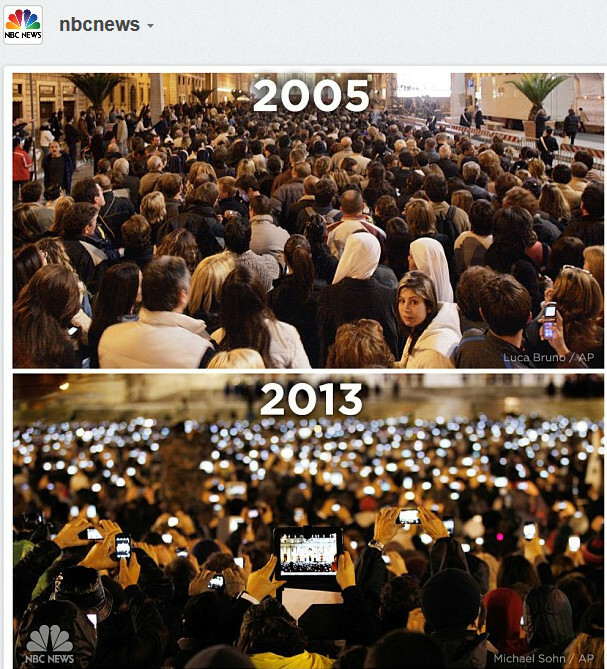 Mobile adoption is everywhere. Our construction and BI application is mobile and we’re constantly adding new features, watch this space for leasing applications.